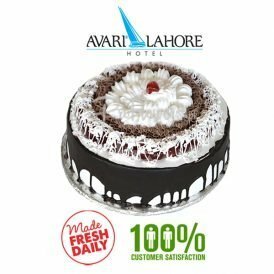 Enjoy the flavorsome dessert which will leave you drooling for more. 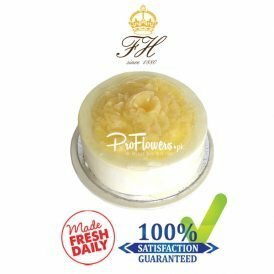 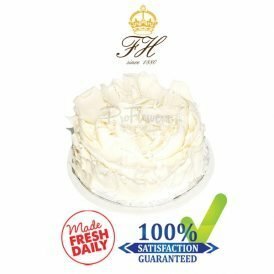 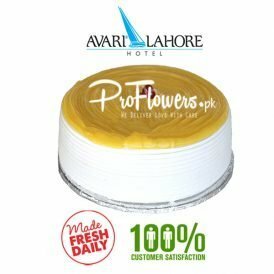 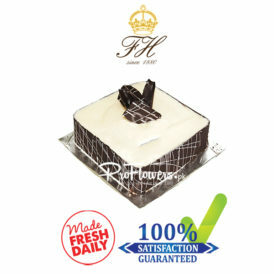 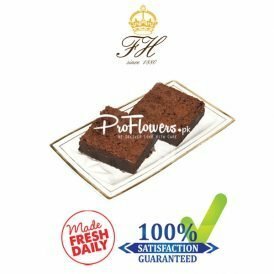 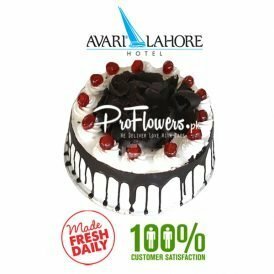 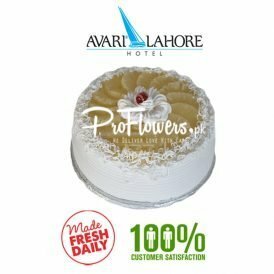 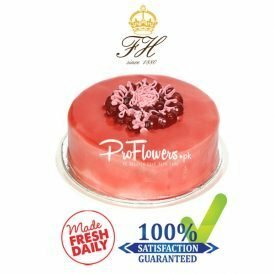 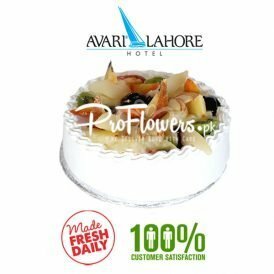 This amazing cake is a combination of soft vanilla sponge that melts in the mouth, delicious white chocolate cream and petal shaped hard white chocolate pieces giving it a tempting design. 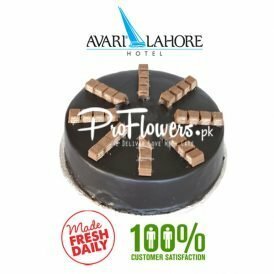 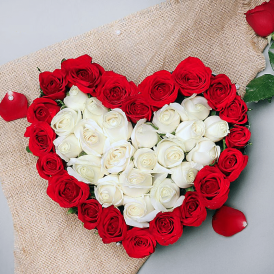 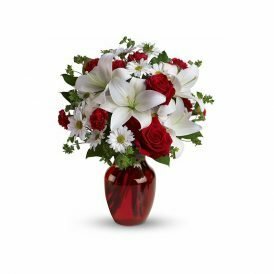 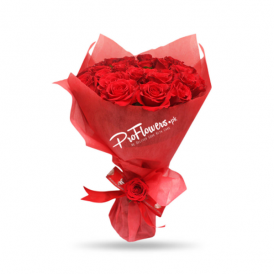 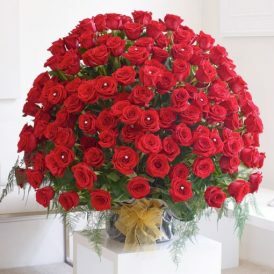 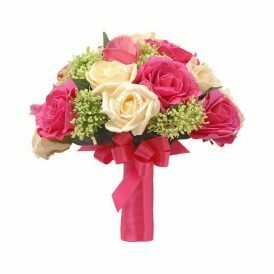 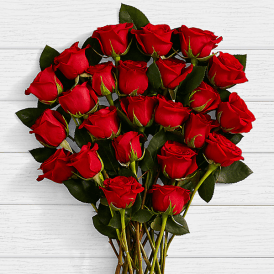 It’s a perfect dessert for any formal celebration or send as a token of love on ant event.